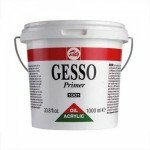 Gesso and primers for Oils fine arts. All oil preparations for the artist who prefers prime and give their own funds to the media before painting with oils. 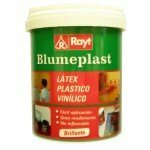 Vinyl Latex Conrayt, 1 kg. Acrylic Gesso, Liquitex 118 ml. Clear Acrylic Gesso, Liquitex 118 ml. 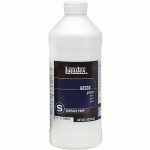 Clear Acrylic Gesso, Liquitex 237 ml. 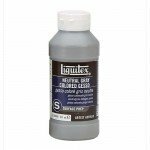 Colored Gesso Black, Liquitex 237 ml. Super Heavy Gesso, Liquitex 237 ml. Acrylic Gesso, Liquitex 237 ml. Primer Gesso Talens, 1 kg. 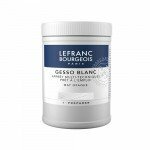 Primer Gesso Lefranc & Bourgeois, 1 lt.
Primer Gesso Studio Vallejo, 1 kg. 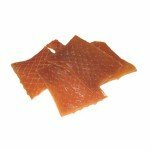 Vinyl Latex Conrayt, 5 kg. Acrylic Gesso, Liquitex 946 ml. 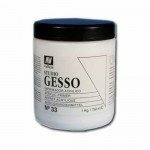 Primer Gesso Talens, 5 kg. Primer Gesso Talens, 10 kg.